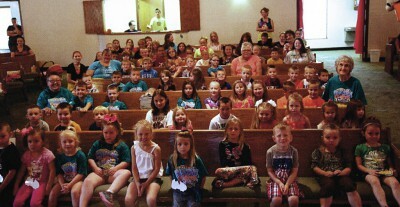 The children have many opportunities to learn God's Word here at Oak Shade Baptist Church. *We have Sunday School every Sunday morning at 9:15 for all ages to learn stories from the Bible and what God is teaching through them. *On Wednesdays from 6:30 until 8:00 p.m., the children attend our Awana program.